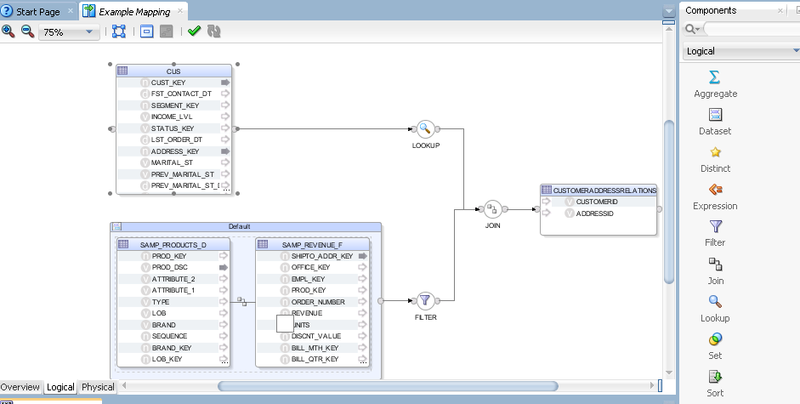 The new release of Oracle Data Integrator (ODI 12c) is now available. 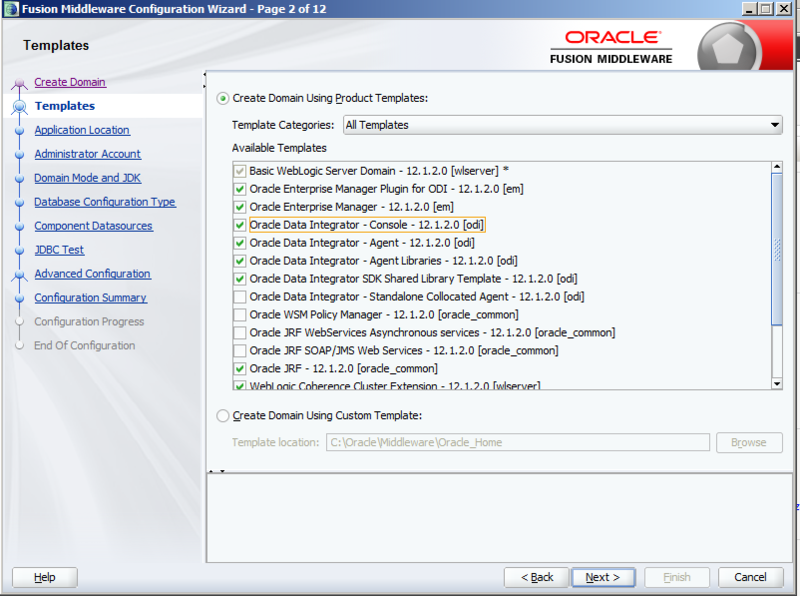 Let´s find out what the new features of ODI12c are that this version includes. First, is there anything fancy in the installation process? Just one note here: to be able to use ODI Studio, the enterprise installation needs to be selected (instead of the Standalone option) while launching the ODI installation program. For the configuration part, creating a new login to ODI repository you are requested to specify a new wallet password. ODI12c provides you with a possibility to store your credentials in a wallet that is protected by a password. How much it helps to protect and manage your credentials with a single password! First of all, we do not deal with interfaces anymore; mappings are offered to the developers instead. On this background let´s talk about common features and functions across various ETL tools, like Informatica Powercenter, which has many advantages. As the previous version of ODI and Powercenter are totally different technologies, there is no tool to convert the flow automatically. Either you need to use the Powercenter workflow manager to build a new ODI package, or you can use a Powercenter mapping to create a new ODI interface, keeping in mind all the constraints that ODI11g may have, including its inability to load multiple targets. What changes now? Source and target data tables can now be dragged and dropped to the same canvas, which was not the case for the previous version. Moreover, all objects have IN and OUT connectors. There is also a possibility to use multiple targets within the same mapping as the OUT connector can be mapped to many IN connectors. The split component may be used to direct rows to the desired destination based on particular conditions. And speaking of the split option - a new components panel has been added, containing operations like join, filter, lookup or split to simplify mapping creation (see picture above). The star icon (distinct component), enables selecting particular rows. Finally you can take advantage of the reusability of mappings, which can be applied across various projects by simply connecting to other components. 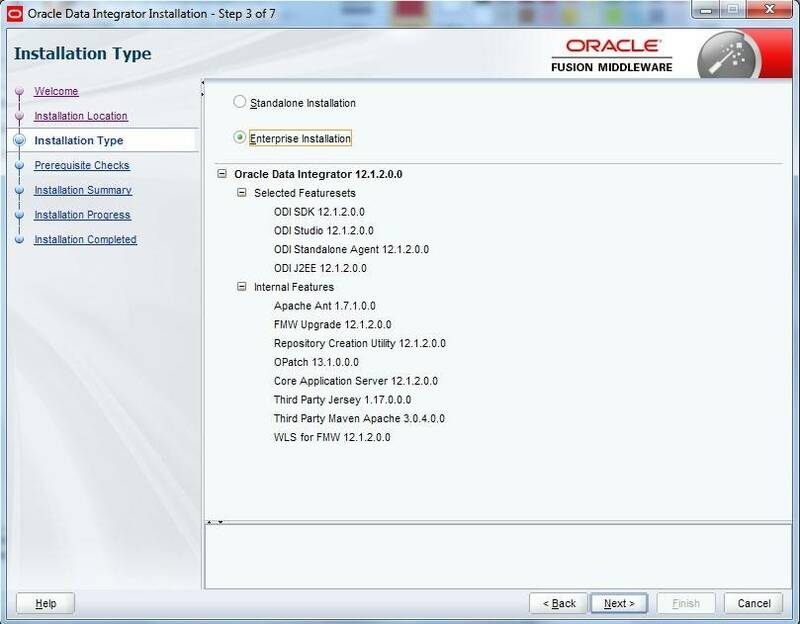 All these changes made Oracle Data Integrator more like Informatica Powercenter (or other ETL tools) when it comes to the creation of the transformation mappings. However, it’s good to remember that their main paradigm continues to be different, as ODI is still considered an ELT tool while Powercenter is a traditional ETL tool. Of course there will be supporters of both and the choice may depend on budget or functionality. We also found some other features that make our lives easier. One of them is the auto completion and syntax highlighting in expression fields. Another one is that when one column is selected all the related columns are highlighted across the mapping. The entire path for transformations is perfectly visible. Nice, isn’t it? I prefer that much more than checking every single box to track all modifications. Undoubtedly, adding a debugger was long awaited. It provides you with options to set breakpoints, inspect the values of variables, debug sessions or data. Step by step, you can easily review your work. Agents can be controlled by Node Manager. As always, there is a discussion around new releases on which features are useful and which are not. Some changes, like the layout, can be considered both as an advantage and a disadvantage. In 12c this is the case for the complexity. You are now able to see more objects at the same time, providing you with some new options like the components panel, but on the other hand it makes everything less transparent and a decent screen size is needed. Disclaimer: The company I work for is partners with Oracle and other vendors.